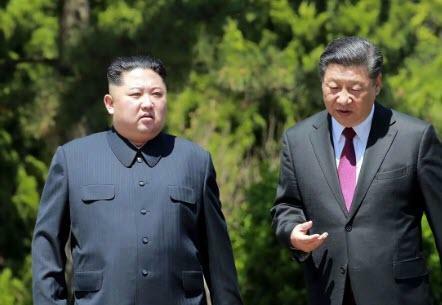 President Xi Jinping will send his right-hand man to North Korea as nuclear negotiations between Pyongyang and Washington recently hit a snag. 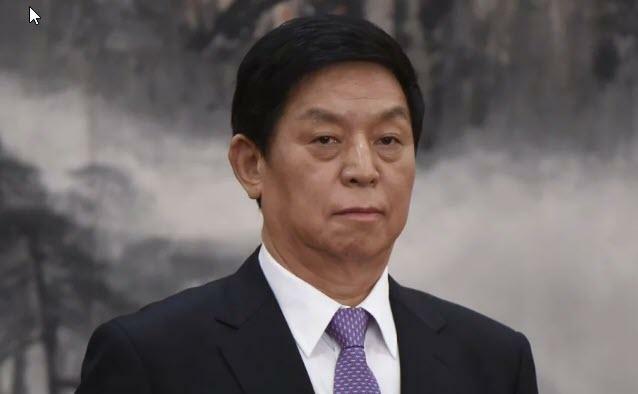 SCMP reports that Li Zhanshu - chairman of the National People’s Congress and the third-ranking official in the ruling Communist Party’s Politburo Standing Committee - will go to North Korea on Saturday. Li will attend the 70th anniversary event to mark North Korea’s founding on Sunday. He will be travelling as a special representative of Xi, indicating that the president is not likely to attend the event himself as an earlier report suggested. Li will be the highest level Chinese official to visit North Korea since Xi came to power in 2012. The last Politburo Standing Committee member to go to Pyongyang was Liu Yunshan, in 2015. President Trump said in late August that he did not believe Beijing was “helping with the process of denuclearisation as they once were” – a remark that sparked anger in China whose foreign ministry described as "contrary to the facts." Li’s visit comes as progress has stalled between Washington and Pyongyang following the landmark summit between Trump and North Korean leader Kim Jong-un in Singapore in June. Critically, late last month, Trump cancelled a planned trip to the North by Secretary of State Mike Pompeo. That was followed by Jim Mattis saying America did not plan to suspend more joint military drills with South Korean forces amid reports Pyongyang was rejecting US demands to give up its nuclear warheads. “However, this does not mean relations between China and North Korea will worsen. Xi has carefully chosen his right-hand man, who he trusts to go in his place, which will show Pyongyang that it’s still important to Beijing … China’s strategy has not changed and so its relations and policies towards the North are also unlikely to change,” Boo said. Lu Chao, a Korean affairs expert at the Liaoning Academy of Social Sciences, said sending Li to the anniversary celebrations was a sign China wanted to keep the momentum going in its relations with North Korea, even though Xi did not appear to be attending the event: "It means that China still holds its relations between the state and party of North Korea in high regard, and it’s a sign of China’s support for North Korea’s strategy." Finally, Michael Kovrig, senior adviser for Northeast Asia at the International Crisis Group, said Li would have the political savvy and foreign policy experience to gather insights about Pyongyang’s intended approach to negotiations with the US and South Korea. He added that sending Li to the event showed that North Korea’s standing had improved in China’s eyes.